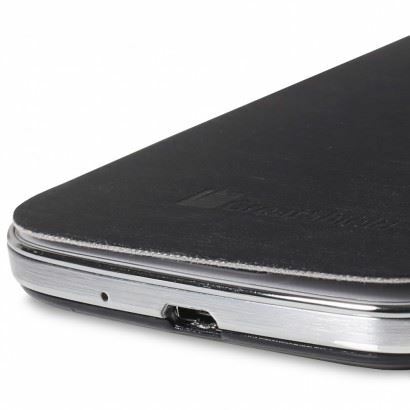 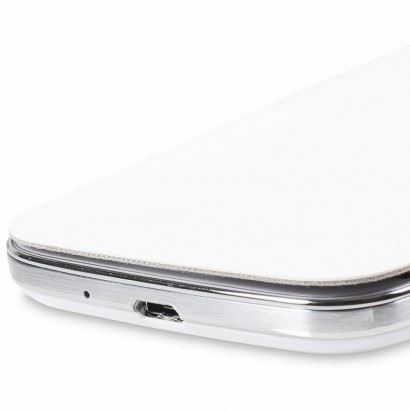 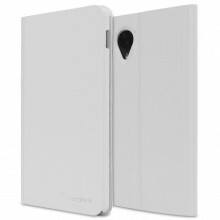 The SHIFT LX Flip Cover for the Samsung Galaxy S4 Flip Cover was developed with the user’s lifestyle in mind. 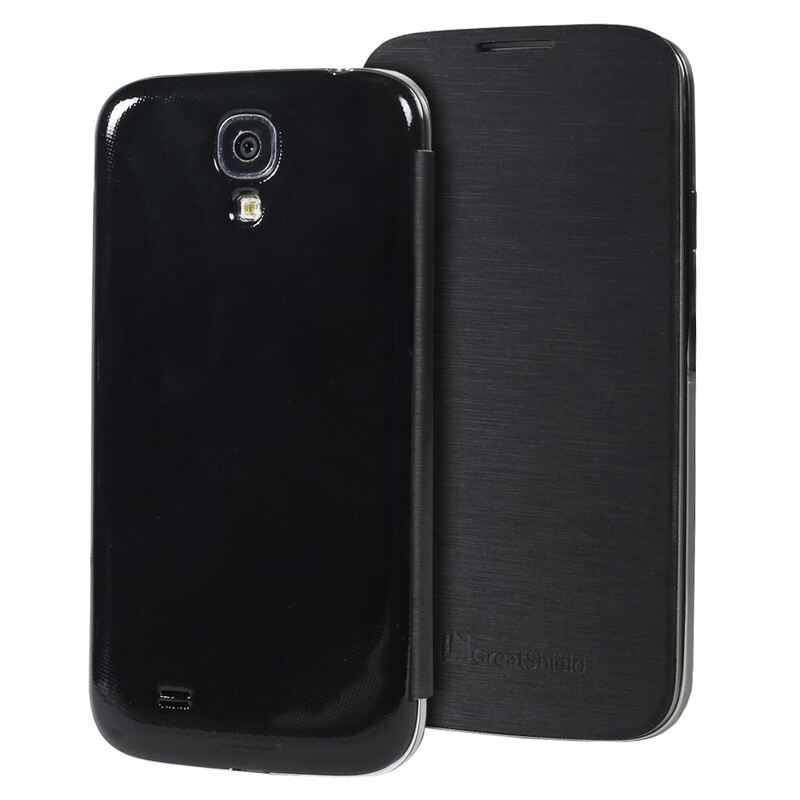 This case, designed to protect the Galaxy S4 Smartphone without adding bulk, is the perfect combination of style and durability. 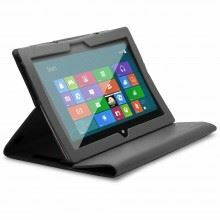 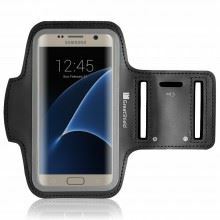 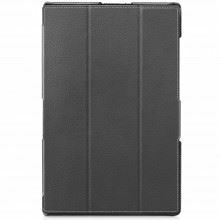 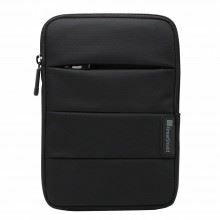 This case is constructed to withstand even the most active lifestyle while allowing the user to display their sense of fashion. 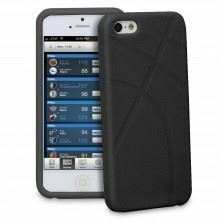 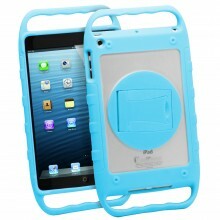 Many smartphone cases make you choose between protection and fashion. 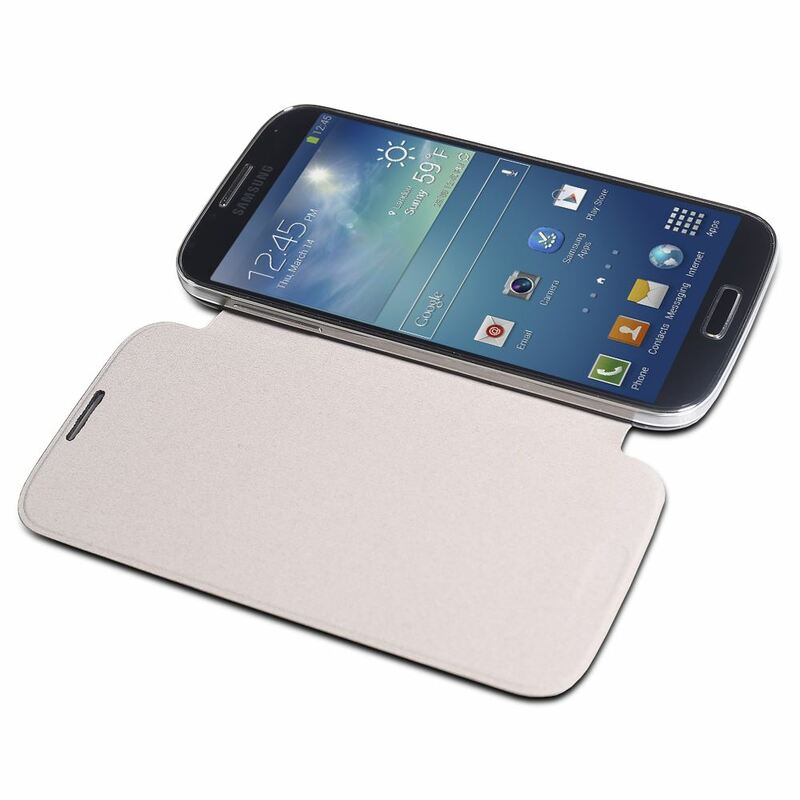 With the new Flip Cover for Galaxy S4 you get both! 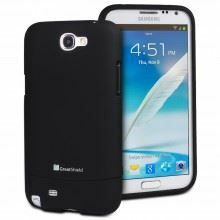 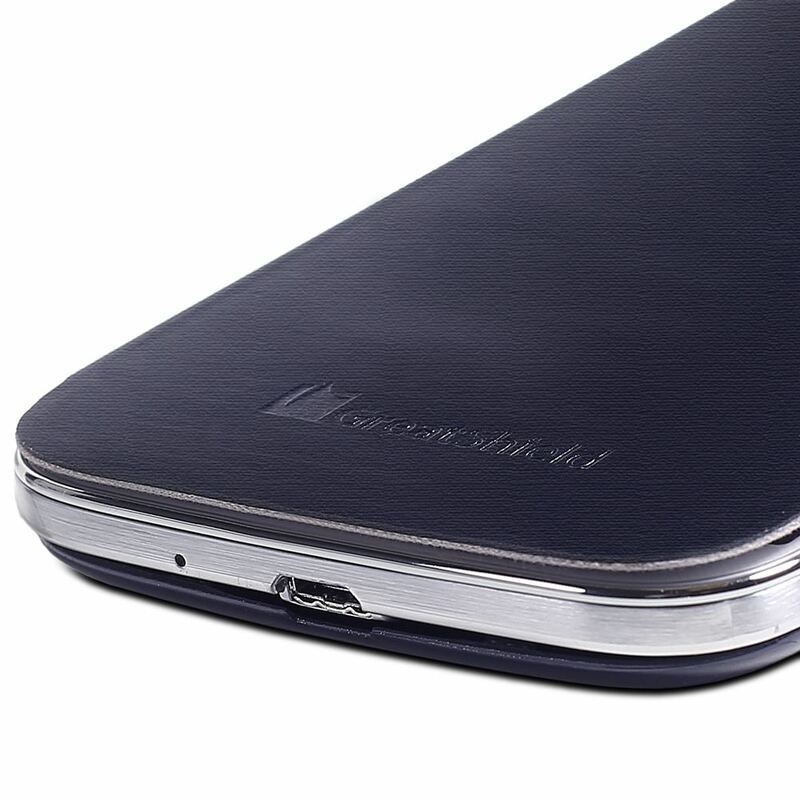 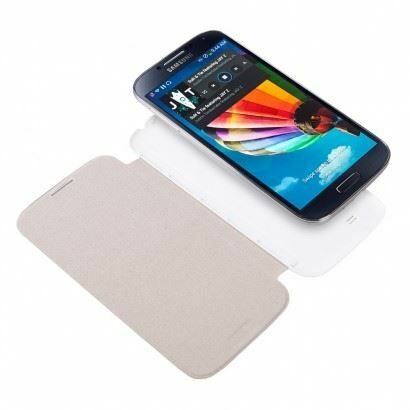 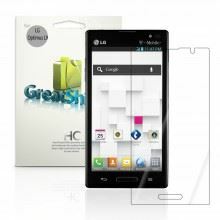 The GreatShield Flip Cover provides superior protection for the Samsung Galaxy S4 smartphone. 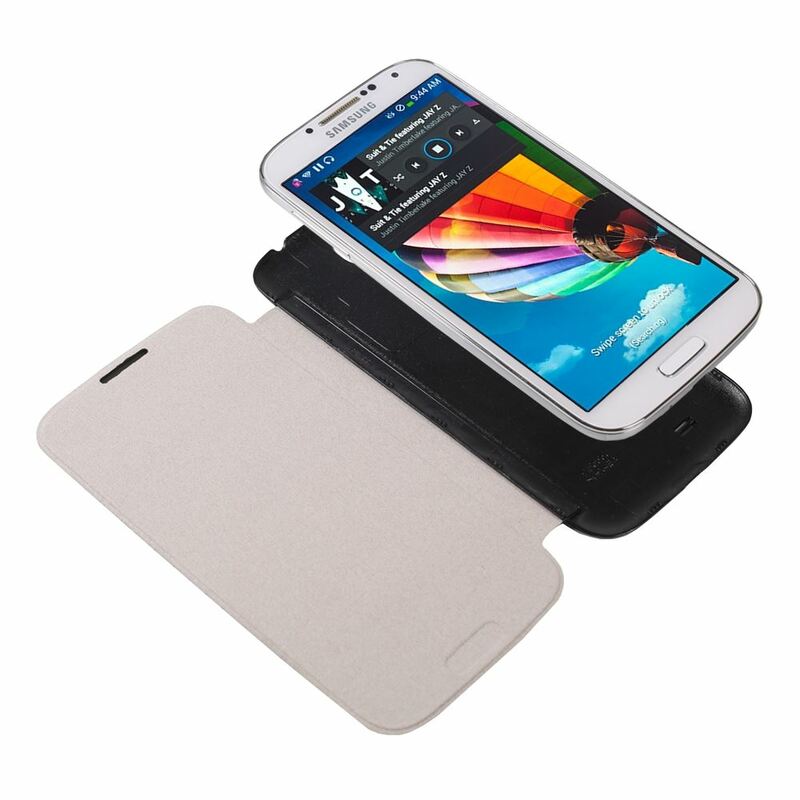 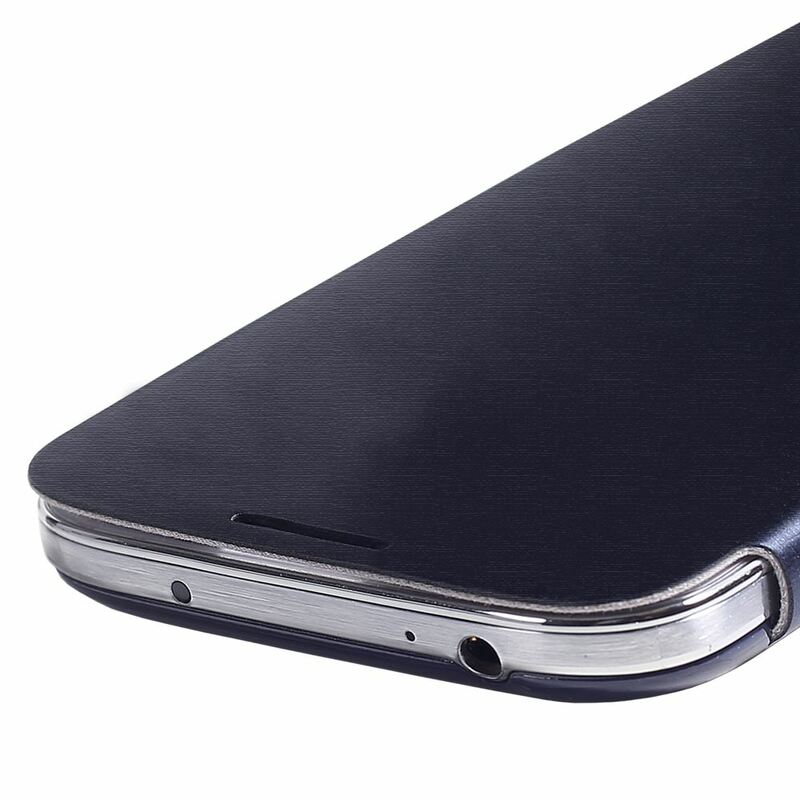 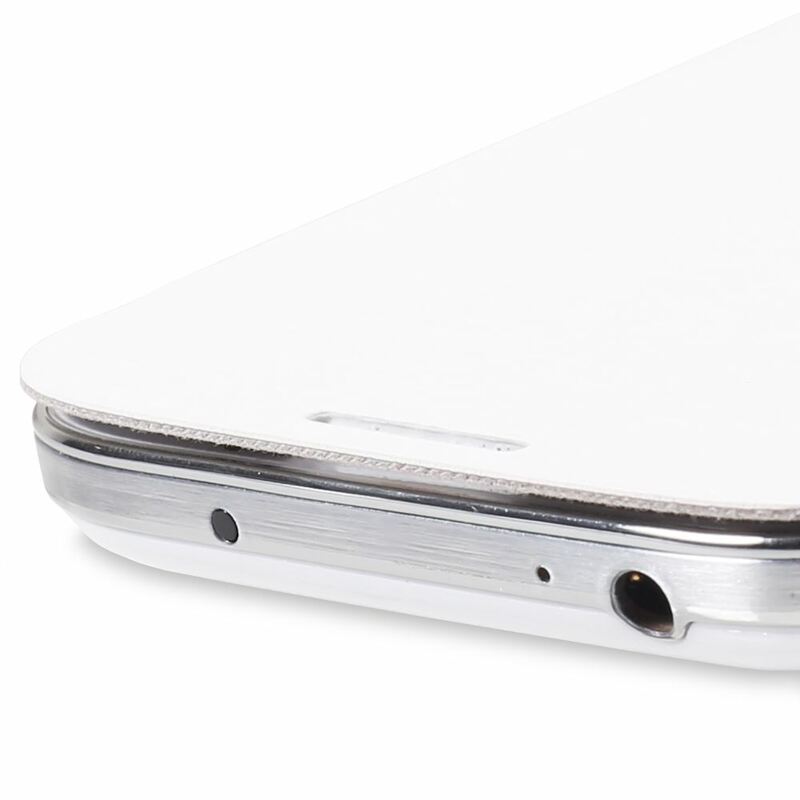 The front cover protects the smartphone’s screen when it is not in use and it is easily flipped open for full access to the Galaxy S4’s screen whenever you need it. 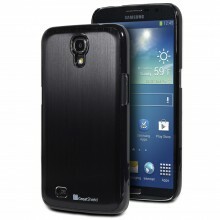 Additionally, these cases have been specifically designed for the Samsung Galaxy S4 smartphone. 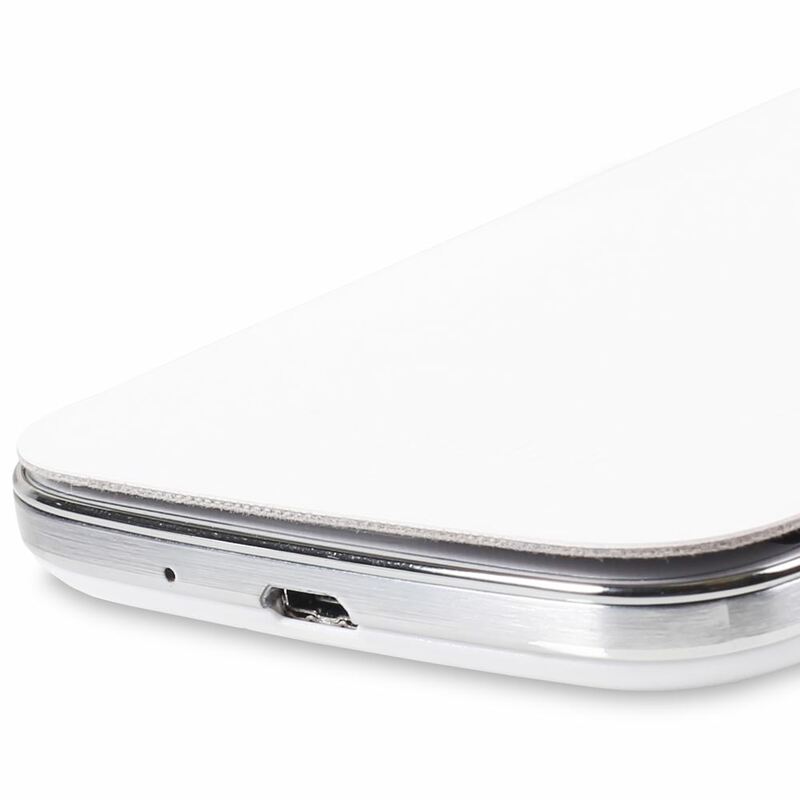 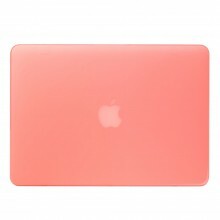 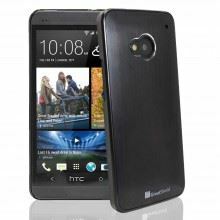 The back easily snaps on, replacing the phone’s standard battery cover, without making the phone bulky. 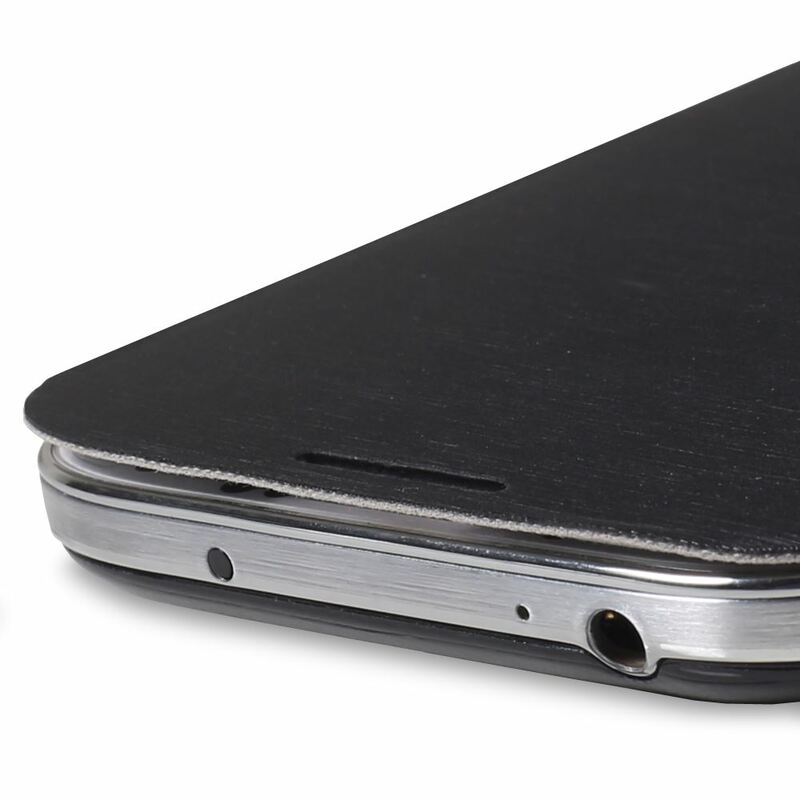 Installing this phone case is simple and only takes a few seconds.